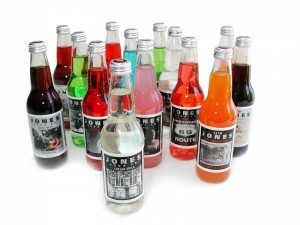 New Buy 1 Get 1 FREE Jones Soda Coupon! Go here and scroll down to the bottom right to give your pledge to Mother Earth. 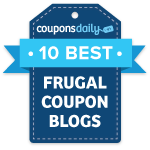 After doing so, you’ll be able to print a buy one get one FREE Jones Soda coupon!